All songs by Laura Pautler. 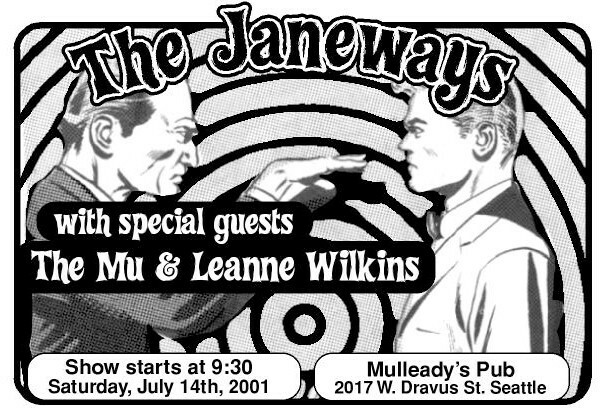 Performed by The Janeways. 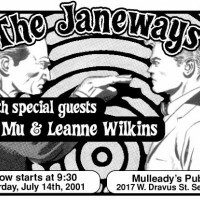 Leland was an active member of The Janeways in 2001. He appears on their unreleased four-song EP. He also designed Posters and other artwork for the band.